One of the most proven online business models is selling products. But not everyone may be ready to delve into building products starting out. Some choose to sell existing products provided they have the right to sell them. This is known as a resell rights business or resale rights. Basically you have the rights to resell the product if the license allows you. What makes this type of business so feasible is that it’s largely hands off. You build your storefront through any number of platforms, be it WooCommerce, Shopify, Square, etc, get your products listed and you’re up and running. It sounds easy but if you’re not technically proficient online nor have much experience with building online stores then this audio download will be perfect for you. It’s always good to learn from an expert before starting any venture. That way you have your bases covered and you run into less problems going forward. 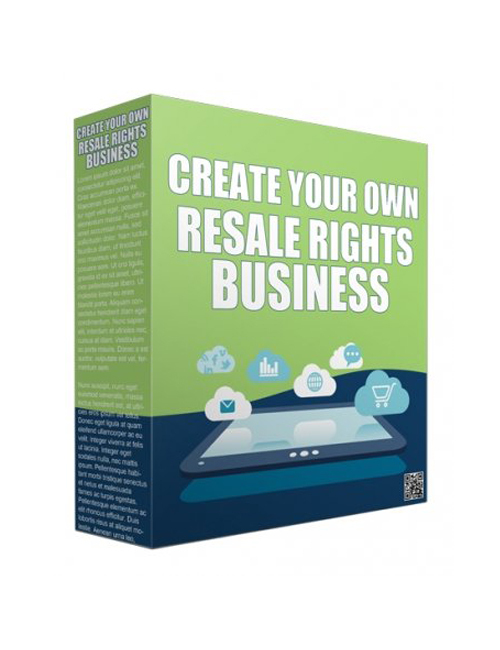 If running a profitable online resell rights business sounds good to you then hit the download button. A lot of successful marketers are running their own digital products business and it’s one of the most lucrative and rewarding businesses you can build.